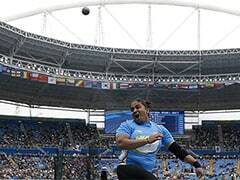 Jiwanjot Singh Teja was instrumental in reviving two-time Asian Games medallist Trisha Deb's career. National archery compound coach Jiwanjot Singh Teja is set to become one of the youngest Dronacharya awardees after his name was recommended for the honour along with Asian Games gold medallist Arpinder Singh's coach SS Pannu. 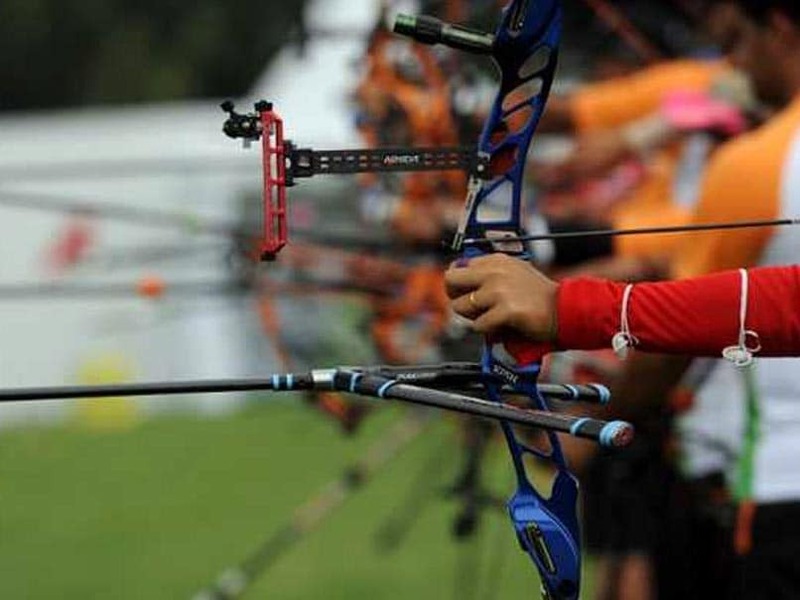 The selection committee picked 34-year old Teja, head coach of the national compound archery team since 2013, along with Pannu, who trained triple jumper Arpinder Singh, the gold medal winner at the recent Jakarta Games. Also recommended for the Dronacharya award are CA Kuttappa (boxing), Vijay Sharma (weightlifting) and A Srinivasa Rao (table tennis), according to the sources in the Sports Ministry. Teja was instrumental in reviving two-time Asian Games medallist Trisha Deb's career. In 2010, a Korean coach had said Trisha was not fit to become an archer but under Teja she went on to win two bronze medals at the 2014 Incheon Asian Games. Under Teja, India's women compound team achieved the world number one rank. "My son was born in 2010 and I have missed all his growing years because I was always away in the national camps. I really missed my son's early years in childhood. 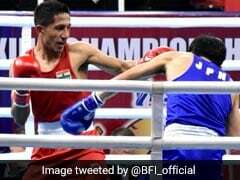 I did not know when he started walking on his own but all this has paid now," Teja, who hails from village Bhawanigarh in Sangrur district, told PTI from Patiala. "And getting this award at the age of 34 is very encouraging for me and the sport. I can easily serve another 20 years. Initially, I had also thought to become an engineer like my brother but then I chose to be an archer. I never became an international standard archer because there was no good training available. "I asked my family to help me become a coach and today we have produced excellent results in compound archery. Our team was ninth in the world in 2011 and in two years we took it to world number two rank," Teja said, remembering his struggle and achievements. 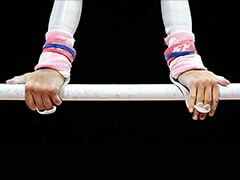 Four coaches have been recommended for the Dronacharya award in the life-time category. They are Clarence Lobo (hockey), Tarak Sinha (cricket), Jiwan Kumar Sharma (judo) and V R Beedu (athletics). Four Dhyan Chand awardees picked by the selection committee are Satyadev Prasad (archery), Bharat Chhetri (hockey), Bobby Aloysius (athletics) and Chougale Dadu Dattatray. These recommendations are subject to approval by Sports Minister Rajyavardhan Singh Rathore. Once ratified by him, President Ram Nath Kovind will present the awards on September 25 at the Rashtrapati Bhawan. The selection committee was headed by Justice Mudgal and has other members in former Commonwealth Games gold-winning air pistol shooter Samresh Jung, shuttler Ashwini Ponnappa, former national boxing coach G S Sandhu, hockey coach AK Bansal and archery coach Sanjeeva Singh apart from Sports Authority of India's Special Director General Onkar Kedia and Joint Secretary (Sports) Inder Dhamija. The Dronacharya award is presented to coaches for their outstanding and meritorious work on a consistent basis over a period of four years. The Dhyan Chand honour is bestowed on sportspersons for their life-time achievements and contribution to sport during both their active career and after retirement. The Dronacharya and Dhyan Chand awardees are entitled to a cash prize of Rs 5 lakh each. Regular Category: Jiwanjot Singh Teja (archery), S S Pannu (athletics), C A Kuttappa (boxing), Vijay Sharma (weightlifting) and A Srinivasa Rao (table tennis). Life Time category: Clarence Lobo (hockey), Tarak Sinha (cricket), Jiwan Kumar Sharma (judo) and V R Beedu (athletics). Satyadev Prasad (archery), Bharat Chhetri (hockey), Bobby Aloysius and Chougale Dadu Dattatray (wrestling).